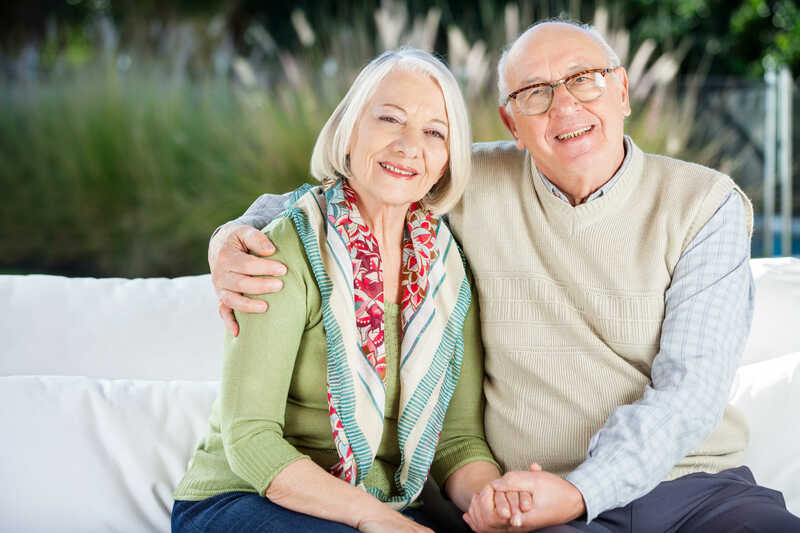 If you’re over 55 and you’re filing your taxes, there are a few tax credits and deductions that you should know about, which you can use to your advantage. You can claim up to $2,000 on your eligible pension, superannuation or annuity payments from the past tax year. 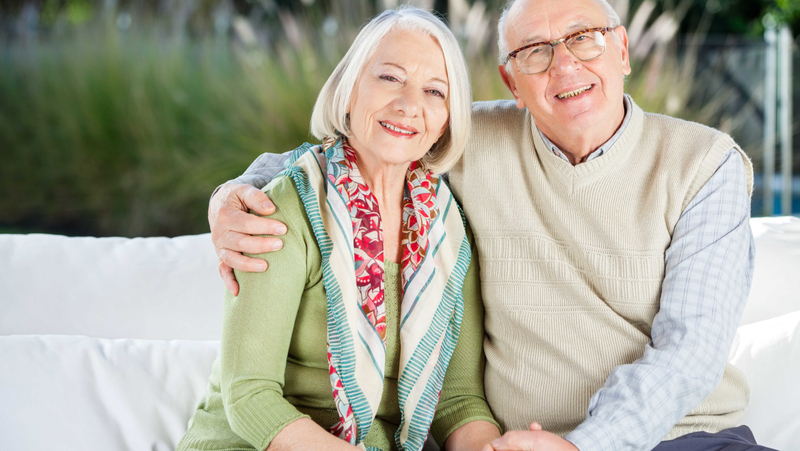 For those ages 55 to 64, the only eligible pension is income from the death of a spouse or common-law partner. You can calculate the pension income amount using the Federal Worksheet, which is found in your T1 package. The amount calculated will go on line 314 of your tax return. Your eligible pension income can also be split between you and your spouse or common-law partner. Pension splitting is another great way to significantly reduce the amount you have to pay on income tax. If you were 65 years of age or older on December 31, 2014, and you made less than $80,980 (net), you’re able to claim the age amount deduction. The claim varies depending on your net income. For example, people over the age of 65 with an income of $34,873 or less should enter $6,973 on line 301 of their tax return. People who have a net income that falls between $34,873 and $80,980 should complete a chart on the Federal Worksheet in order to figure out how much they can claim. The elderly with “severe or prolonged impairment in physical or mental functions” are eligible for a disability tax credit. There is a form called the T2201, Disability Tax Credit Certificate, which must be approved by the Canada Revenue Agency (CRA) and filled out by you and your doctor. If the document is approved, you can claim the disability amount on your income tax statement—$7,766 on line 316. Sometimes you need some extra help, so if you’ve paid for any attendant care over the last year (at home or at a retirement home), you’re able to claim the amount you spent as a tax deduction. You can claim the entire amount of full-time wages that you’ve paid the care person (whether it was in your home or at a nursing home) over the course of the year, so long as the care person was over the age of 18, and he/she was not your spouse or common-law partner. There are a few more helpful tips: attendant care expenses are still relevant even if the care wasn’t for yourself. If you’ve paid for attendant care for your spouse, common-law partner or any dependents, you’re still eligible to claim for the care under your medical expenses. For those who take care of their physically or mentally impaired common-law partners or spouses, you may be able to claim $2,058 on line 303 of your T1. You are eligible to do so, as long as your partner’s net income is less than $13,078 and your spouse’s doctor has signed and stated when the impairment started and when it’s expected to end. All of this should be outlined on the T2201, Disability Tax Credit Certificate and approved by the CRA.